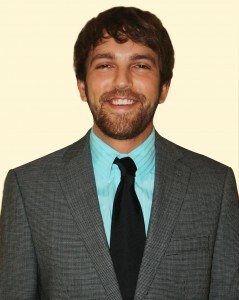 Jason Phillips is a Professional Sales Associate for Midtown Realty, LLC. He has a Masters in Business Administration from the University of Central Oklahoma and has over a year of experience as a general contractor. His business and construction acumen are the perfect combination for the Real Estate Industry. He works as a Buyer Agent as well as a Seller Agent. He also deals in light commercial real estate. He is responsible for overseeing the daily operations of the company and is deeply involved with each project from conception to completion. He works closely with owners and his team members in determining home value and the best marketing approach. Jason is able to generate his own business through aggressive prospecting and networking. He is successful in closing business, working with both owners and buyers, and developing long term relationships with clients. Jason is committed to ensuring the expectations of all clients are not only met, but continually exceeded.